Ender’s Game - Audiobook | Listen Instantly! 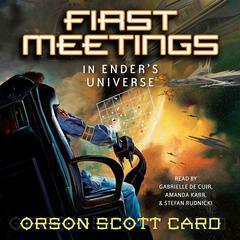 The Hugo Award-winning novel Ender's Game, now available as an audiobook, is the first book in a popular series that follows the eponymous Ender, his brother Peter and sister Valentine, as well as a number of other characters in a sprawling and intriguing story that spans thousands of years. While we won't try to determine which is best, Ender's Game is likely the best known of the series, and for good reason. Once you hear it, you won't soon forget it. Ender's Game follows Ender Wiggin, the youngest of three children, born by special government decree because most families are not allowed more than two children. For some time, Earth has been at war with the Formics, a bug-like alien species that said 'hi' to humanity by killing thousands. The military hopes that Ender will be the great military leader to defeat the Formics once and for all. While he is still quite young, they send him to Battle School, an intense training program that molds him into a soldier, tactician, and leader. All of this training eventually leads Ender to his final test, a massive battle simulation which will have lasting consequences for him, for humanity, and for the Formics. 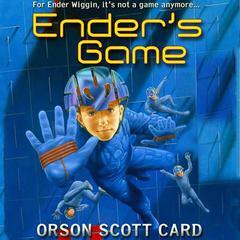 Fans of The Hunger Games will recognize some of the themes in Ender's Game, though they are very different books. The story is intense, unsparing, and always gripping. 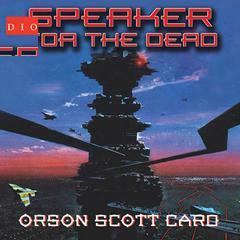 Orson Scott Card is an American science fiction writer. 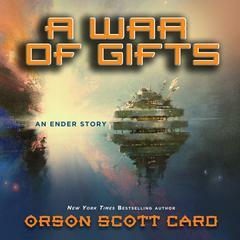 Besides Ender's Game and its sequels, he has written a number of other science fiction series and standalone novels. 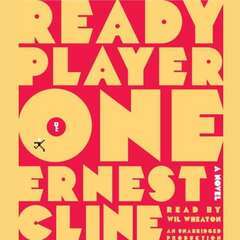 A well-known figure in the world of science fiction and fantasy, he initially conceived of Ender's Game as a short story, later transforming it into a novel. 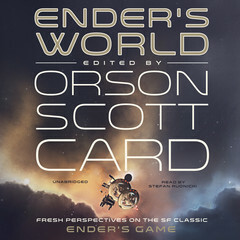 The worldwide bestseller, Ender’s Game by Orson Scott Card comes to the screen at last in a major motion picture event in November 2013. 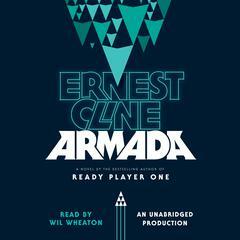 Starring Hugo’s Asa Butterfield, Harrison Ford, and Ben Kingsley, the movie is sure to inspire a new audience of fans to read the book that started it all. Recruited for military training by the world government, Ender’s childhood ends the moment he enters his new home: Battle School. Among the elite recruits Ender proves himself to be a genius among geniuses. He excels in simulated war games. 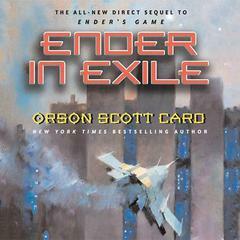 But is the pressure and loneliness taking its toll on Ender? Simulations are one thing. How will Ender perform in real combat conditions? After all, Battle School is just a game. Isn’t it?
" I get something new out of this book every time I read it. Obviously a great classic. " " "Ender's Game" is one of the science fiction classics and should be required reading for every high school and re-reading for every adult. It tells the story of Ender Wiggim, a boy genius who grew up in a world at war and gripped in its subsequent fear. It is about strategy, ambition, and the potentially inhuman decisions made during a (fictional) war by one child who could tilt history. If you watched the film and thought that was the whole story, an injustice was done. The book tells the minutiae that no film has successfully covered. 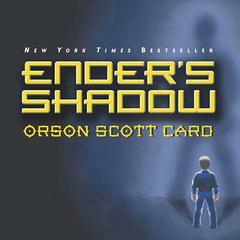 It tells the whole story and highlights the genius of character of Ender. " 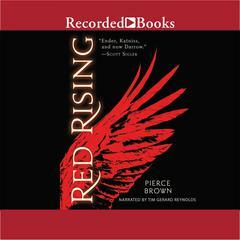 " 4 1/2 **** Fantastically written. Kept me captivated all the way through until the end. I wanted to give 5 stars but I wasn't crazy about the ending. Otherwise, great read! " " Yuck. Interesting story, but ultimately I got sick of all the crudeness, cussing and endless comments about male genitalia (no, I'm not kidding). Why does everyone pretend like this is such a great book?? 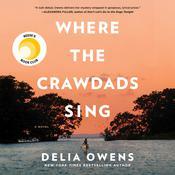 Even though it is a creative story, I don't feel like I could ever recommend it to anyone. " " Ive read this several times and never tire of it. Follow this book with "Enders Shadow" and you"ll get an awesome view of the same story through the eyes of a great character named Bean. " " Well, it's not the greatest book of its generation, but it's pretty good. " " It was an interesting read. Very cutting edge (for then) battle tactics and futuristic video games. A little bit mentioned about the nature/nurture of man thrown into the mix, but it was just kind of boring for me the way it ended. " " The writing style was great, however, I had a hard time picking the book up once I put it down. I also had a hard time with the mind game issue in the book, especially when it involved someone so young. " " It was an amazingly thought-provoking book. It's observations into human psychology and its exploitation of emotions is dark but very real. It's main character, Ender is portrayed brilliantly. Hard to out the book down. Hope to get my kids to read it some day. " " Excellent book, I've re-read it at least three times... Really looking forward to the movie. " " WOW... just WOW... I just couldn't stop reading it. Some stuff was a bit too much but nevertheless, it got me hooked "
" To date, one of my favourite books for character development. " 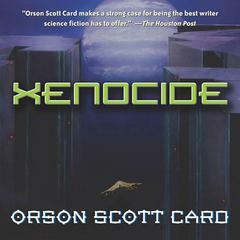 " Card is definitely one of my favorite authors. His books touch so many different political science topics and is much deeper than the simple story might suggest. Also they are filming the movie to be released 2013! " 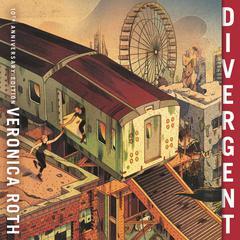 " I've been reading a lot of dystopian YA novels but this is probably the first one I've read through a boy's perspective. It's interesting to read through the inner workings of a boy and how he coped with his situation in comparison to how girls might react. " " Wow, I didn't expect that ending! I loved it! " " Obvious why this became a classic so fast. " " I loved this book, I was genuinely surprised near the end, it totally got me! I would highly recommend this book. 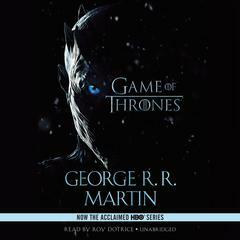 It's not something I'd normally read but I'll definitely be reading the rest of the books in the series. " 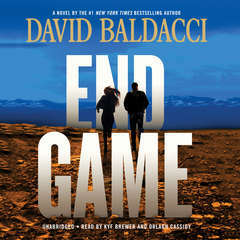 " Yes, I finished Ender's Game in three days. I kept reading it every break I got. 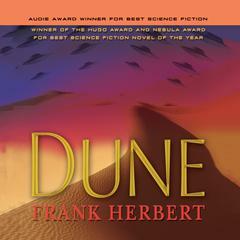 What a great SF novel, a reminder of the kind of SF that I loved so much. " 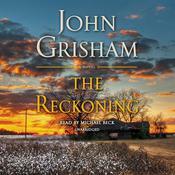 " The writing is ordinary but the story is undeniable. Card is a great storyteller. " " This book was given to me by my 7th grade Honors English Teacher, Mrs. Lamb. I remember that moment with perfect clarity. I'd always enjoyed reading, but this specific book brought me into my LOVE for them. " " Clean short sentences. Technology does not age. Great concept. Great story. Improved my understand of leadership. " 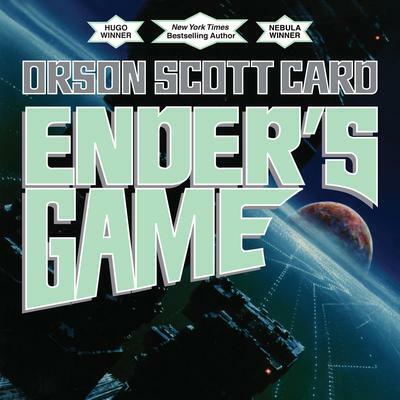 " I have read the Enders Game series 4 to 5 times. 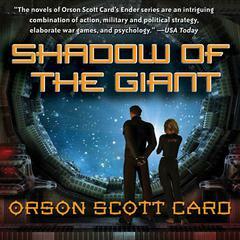 I really like the books and Orson Scott Card other books. " 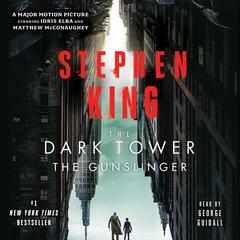 " This bookis ok for a one time read but if you don't like future world ideas and kids killing eachother then noooot for you! " " Amazing book! 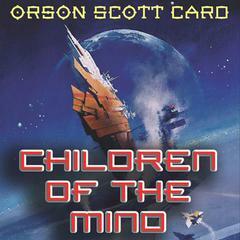 Recommend it to anyone who likes philosophical, thought provoking and of course, science-fiction books. " " A little slow in spots but I enjoyed the characters and it has been a while since I have read scifi which I really enjoyed. I could see reading this to/ with Owen when he is a little older. " " This was a super exciting book! I couldn't put it down. " Stefan Rudnicki first became involved with audiobooks in 1994. 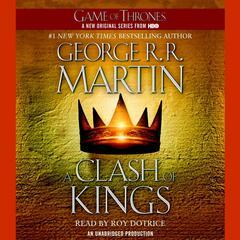 Now a Grammy-winning audiobook producer, he has worked on more than three thousand audiobooks as a narrator, writer, producer, or director. 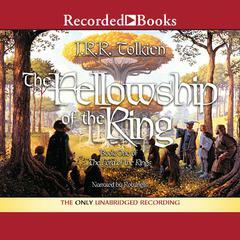 He has narrated more than three hundred audiobooks. 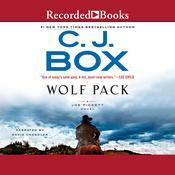 A recipient of multiple AudioFile Earphones Awards, he was presented the coveted Audie Award for solo narration in 2005, 2007, and 2014, and was named one of AudioFile’s Golden Voices in 2012. Harlan Ellison (1934–2018) wrote and edited more than 120 books and more than 1,700 stories, essays, and articles, as well as dozens of screenplays and teleplays. He won the Hugo award nine times, the Nebula award three times, the Bram Stoker award six times (including the Lifetime Achievement Award in 1996), the Edgar Allan Poe Award of the Mystery Writers of America twice, the Georges Méliès Fantasy Film Award twice, and was awarded the Silver Pen for Journalism by PEN, the international writer’s union. He was named a Grand Master by the Science Fiction and Fantasy Writers of America in 2006. Gabrielle de Cuir, award-winning narration, has narrated over two hundred titles and specializes in fantasy, humor, and titles requiring extensive foreign language and accent skills. 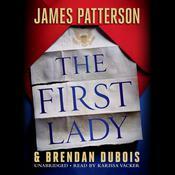 She was a cowinner of the Audie Award for best narration in 2011 and a three-time finalist for the Audie and has garnered six AudioFile Earphones Awards. 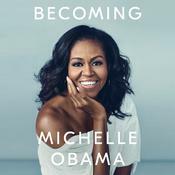 Her “velvet touch” as an actor’s director has earned her a special place in the audiobook world as the foremost producer for bestselling authors and celebrities.